Light stalking is very tricky. The margin between luck and success of getting that magical and diffused golden light is very slim. 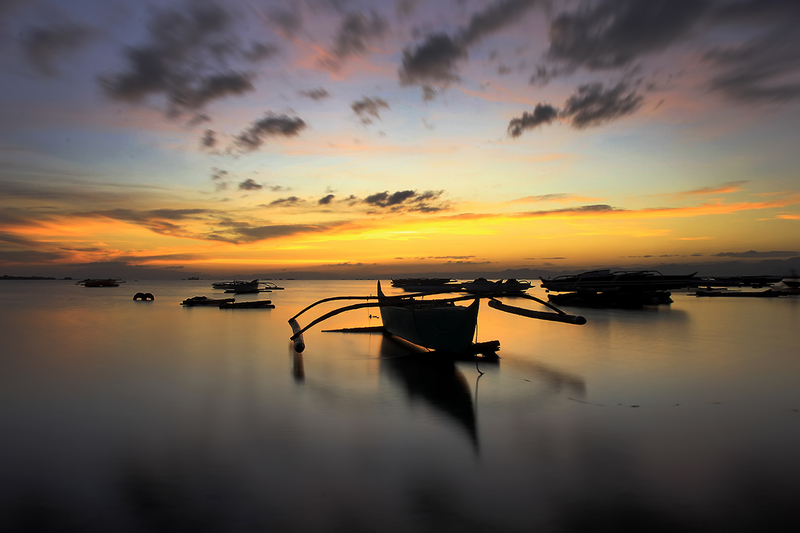 Cebu, like any other amazing places in the Philippines has a lot of good spots where you can bask and watch the sun sets into the horizon. 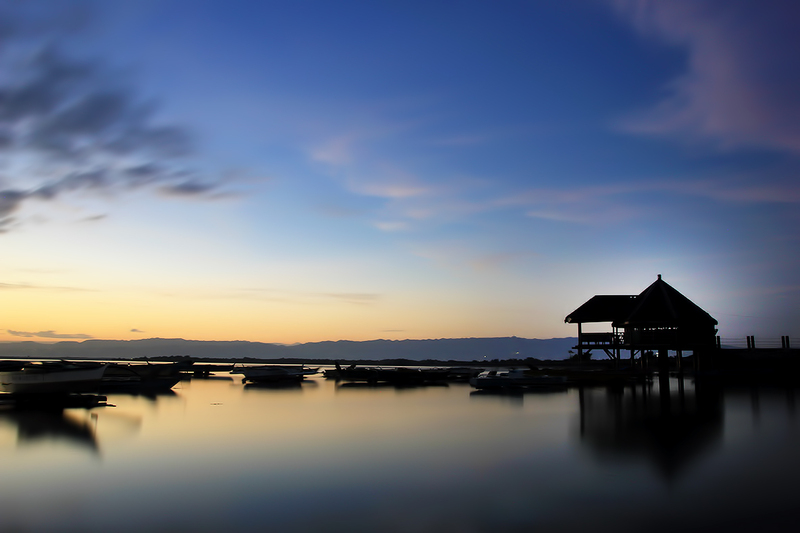 Cebu, being dry and humid on most part of the year is an ideal place to chase the lights of dusk and dawn. 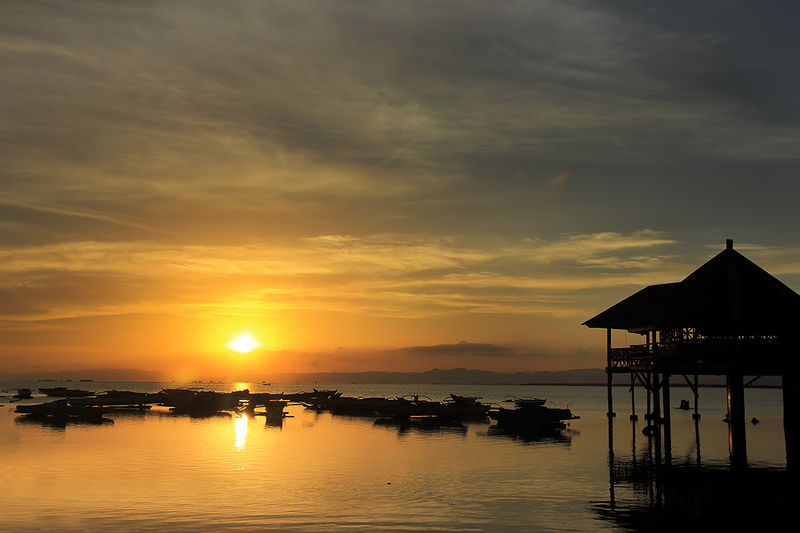 For most enthusiast who just started it their photography endeavors, the town of Cordova, particularly in the outskirts of Buagsong, has been among the best places in Cebu to practice and develop your passion for the craft. When I started my journey, Buagsong has been a haven. This place has been my go-to place if I wanted to get a dose of sunset photographs. Others have considered Buagsong as their place of Zen. I have no words left to describe, the place is just amazing. 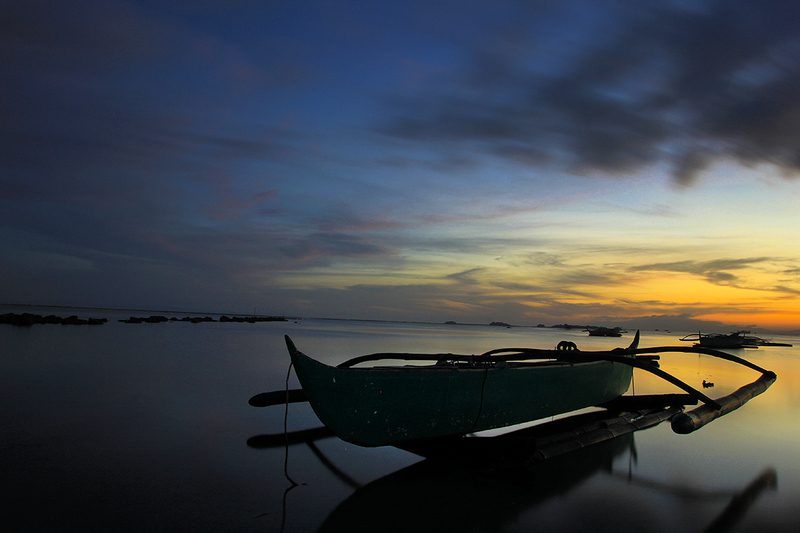 Below are my some of my photos in Buagsong during the early stages of my photographer adventure. I know they are not stunning but I guess they are worthy to be shared. Aside from being a photographers’ spot, Buagsong is a hidden gem to foodies. It is one of the few places in Cebu to enjoy affordable seafood treats. The place is known for its delicious _bakasi_, a type of eel and other fresh seafoods. So, to get to Buagsong, just take a taxi or perhaps a PUJ in Lapu Lapu City that says Cordova. Once you reach the town of Cordova, just ask where the place is and eople will guide you to where it is.